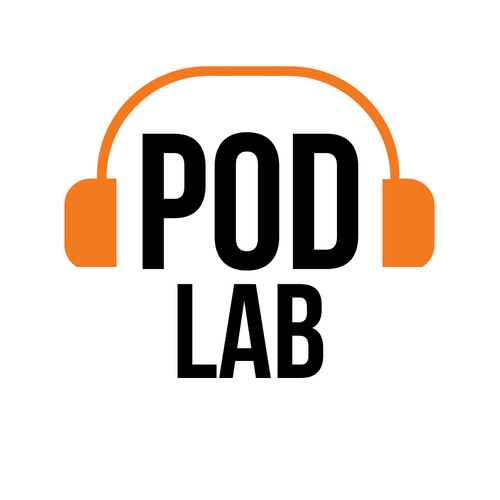 A lot of time and thought goes into the designed objects we interact with on a daily basis. Someone took the time to design the spoon you eat soup with, the desk you’re sitting at now, and even your toilet. Things are designed with intention and purpose, but what if someone used all of those designed objects for evil…even murder? 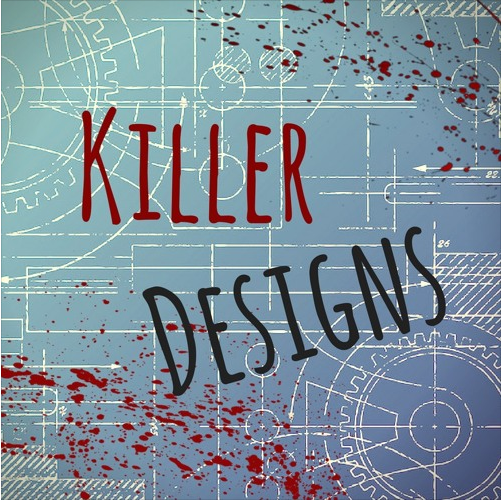 Killer Designs is a podcast about good designs being used for bad!